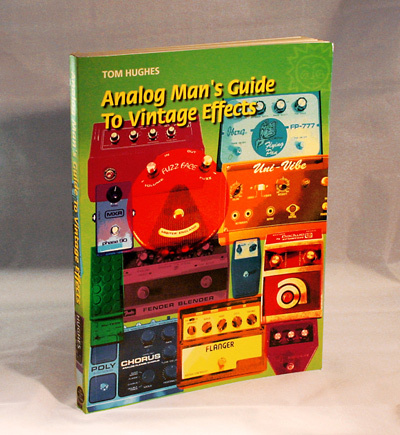 Originally published in December 2004, Analog Man's Guide to Vintage Effects is now in its Second Printing, having sold thousands upon thousands of copies since its release. This exquisitely printed volume, presented in an 8.5 x 11 soft cover coffee table format, is as impressive visually as it is informative. 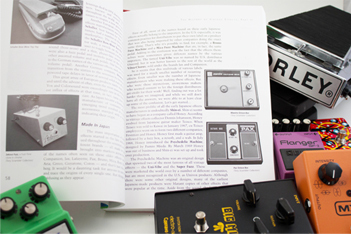 Analog Man's Guide To Vintage Effects has earned a place in some of the most esteemed literary collections, including the Library of the Rock & Roll Hall of Fame, and is recommended reading for courses at Musician's Institute in Hollywood.